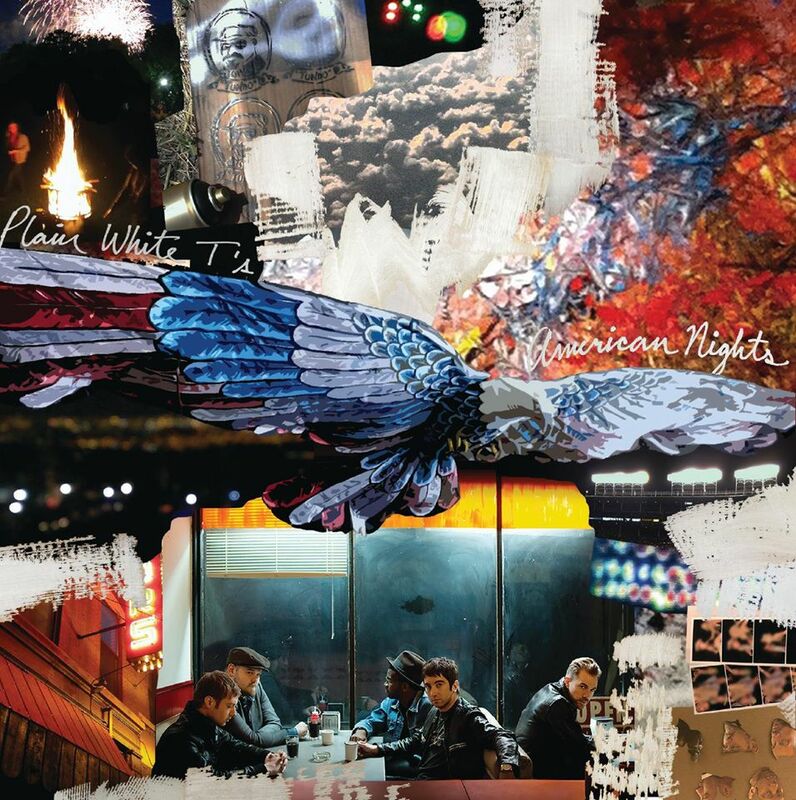 Starting from humble high school origins in the great state of Illinois, Multi-platinum status selling band Plain White T’s are back with their seventh studio album, American Nights. Being band set on doing things their own way, Plain White T’s have left major labels in the past and went the way of crowdfunding to help create an album on their own terms and give longtime fans a chance to be a part of the music of American Nights. What we have in this release are 11 tracks of love, life, and everything in between. From elements of pop and acoustic, Plain White T’s keep their signature sound that made them famous while branching out into new, creative territories. Now that you are introduced, American Nights from the artwork to the CD, encompasses the spirit of a good summer album. Each song can be compared in such a way because of the colorful word pictures that have been engrained to fit alongside every instrument played. Exclusively recorded and mixed and mastered in frontman Tom Higgenson’s home studio, American Nights is a clear example of a band taking matters into their own hands to have sole creation rights and the privilege of making music that everyone in the band can be proud of. 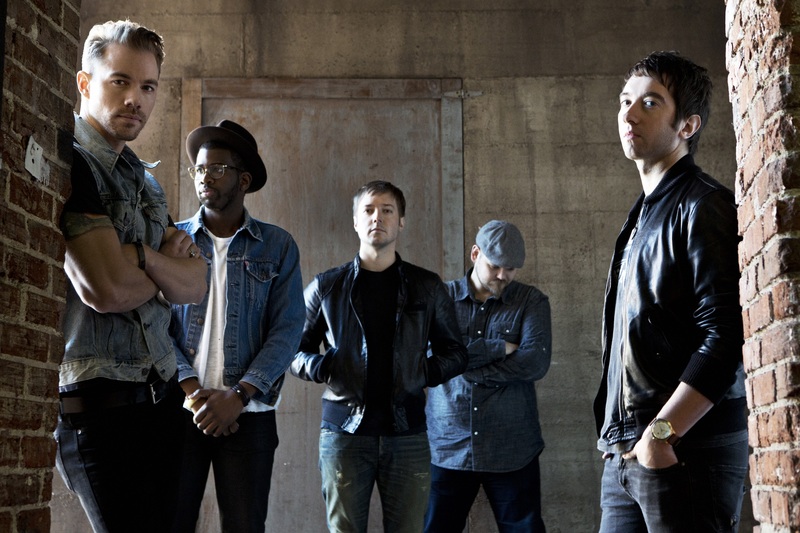 After nearly 10 years in the music industry, Plain White T’s have surpassed all the comments of one hit wonder status and band burn out comments by creating something fresh and vibrant for everyone to hear. One thing that truly stands out to me is the overall packaging of the physical cd. The artwork is colorful from front to back and the focal point being the cd is a bright yellow with plain text. While most go over creative with the cd itself, they have kept it simple and in check as the music is what matters most after all. Pause – Catchy acoustics introduce the sing along vocal melody of Tom and the guys as it introduces a song about taking life one moment at a time. Speaking more on this subject the lyrical content suggest that we can’t replace lost moments we miss while being focused on the unimportant things of life. According to this song and the band, the important things are friends, family, travel, irreplaceable things such as this are truly worth living in the moment for. So push pause and take things slow, enjoy the ones you are with and create moments you’ll talk about years down the road. It’s a no brainer the band chose this as the lead single as it captures the band’s energy and positive vibes of enjoying life rather than being engulfed in a job or making money. You Belong – Love at first sight is what this song is all about. With a dreary atmosphere of acoustics playing one riff throughout the song with the help of drums and electric guitar strategically pulling verse, chorus, breakdown with ease. Overall the theme is the narrator see’s the women of his dreams and is inspired by her beauty before he has even spoken a word to her. Whether this narrator has approached her or asked what it will take to spend every day and night with her, is up to the listener to interpret. Simple guitar riffs and Tom’s dynamic approach make this song a stand out track as it romanticizes seeing someone and being inspired by their beauty. Looking from afar is a time old tale of unrequited love, but it has inspired many beautiful songs and paintings in it’s name. Love Again – In the style of Jack Johnson, Love Again is a breezy love song that paints the scene of having that significant other in your life and the feelings and days of loneliness a thing of the past. From the island style guitars and vocal patterns smooth and low, Plain White T’s set the beautiful scene of saying goodbye to heartache. For those who have been in and out of relationships, there is nothing sweeter than being in that moment of clarity and peace with that one you hold most dear. The song takes an almost euphoric turn as various orchestral instruments and whistles run through the song presenting that on top of the world feeling. Stay – One of the more edgy rock songs, Stay presents us with the theme of not wanting a relationship to end. Prolonging the end of a relationship is common for anyone who is crazy for the one they love. While the song plays on the music picks up in intensity. All of these elements and wanting to create a song in hopes someone will come back is a long shot. But for the romantics out there, why not dream a little? This is one of my favorite tracks on the CD for the fact of the vivid instruments playing alongside the lyrics in a beautiful harmony. From the lyrics of confusion as to whether to let someone know they hurt you more than anyone else, or the fact that you don’t care and just want them to come home. End of review: That wraps up my feelings on a few of the song I’ve picked out from this great album. Overall the production quality rivals that of any major label studio connection and brings that independent vibe to a new level, thus setting the bar and challenging any artists to forge their own path in such a manner. 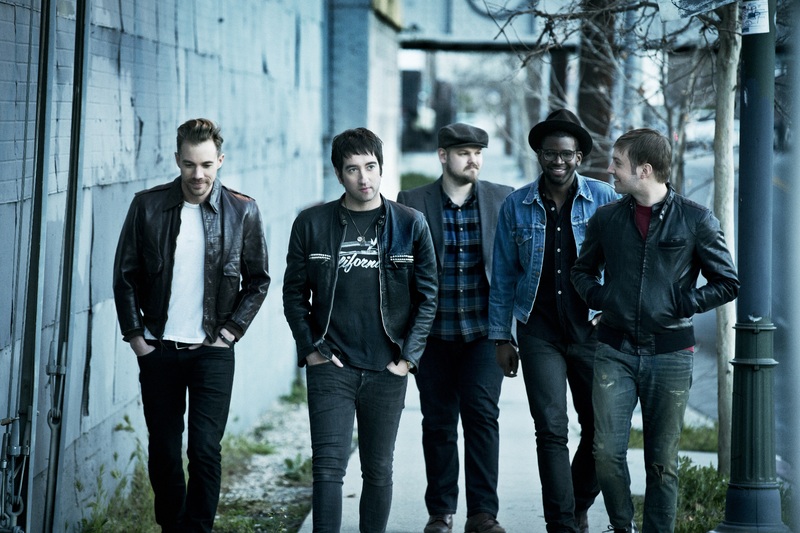 American Nights is a special look into the minds and hearts of the Plain White T’s. A transparent but fun look into memories of summers past and moments in life to make ahead. So my glowing recommendation would be to pick up this album for your own benefit of a good pop rock experience. The future is brighter than ever for the Plain White T’s as they continue to make music on their terms that no matter the music lover, all can enjoy the beauty and creativity that music offers. That brings us to the end of things and you to the choice of listening to the singles and picking up this album to find the message that most speaks to you. Music is your blank canvas, so paint on it your hopes and dreams. Personal Favorite Tracks: Stay, American Nights, Love Again, Pause, You Belong, Here Come That Sunrise. acoustic, Album, American, Contrast, Control, Feature, James, Nights, Plain, Pop, Review, Rock, Ts, West, White. Bookmark.